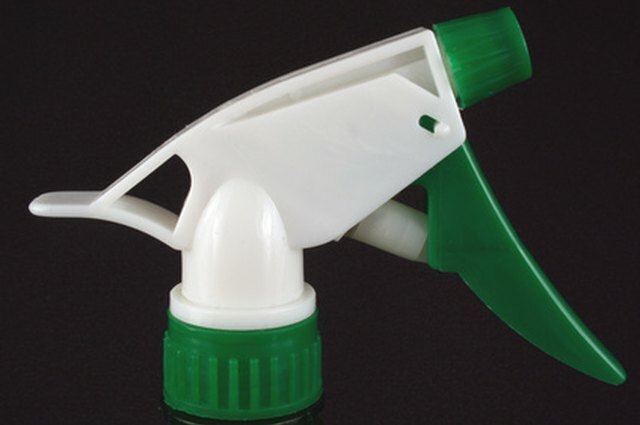 Natural alternatives for pest relief are in great demand. Essential oils are a popular choice, and some can repel ticks even if they don’t kill ticks. In 2004, Swedish researchers Gardulf, Wohlfart and Gustafson found that the mosquito repellent Citriodiol lessened tick attacks on people by 34 percent. 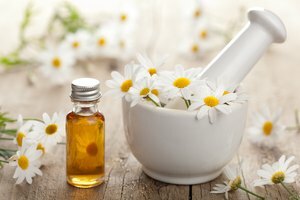 The essential oils most commonly promoted as tick repellents include clove, eucalyptus, lavender, lemon, geranium, palmarosa, pennyroyal, rose and sweet myrrh. Rose geranium oil is the most frequently cited essential oil for use as a tick repellent. Natural health sites such as the Care2 Network and Mother Earth News note its effectiveness, but little research has been done to provide clinical evidence. 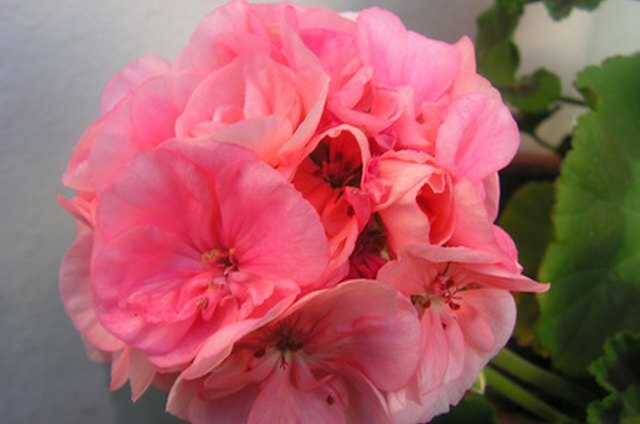 According to Garden Guides, rose geranium’s scientific name is Pelargonium graveolens. Its scent is reminiscent of roses, lemon and a hint of apple. Rose geranium oil has long been used as an antibacterial. Eucalyptus oil, pot marjoram and tansy oil can also repel or kill ticks. 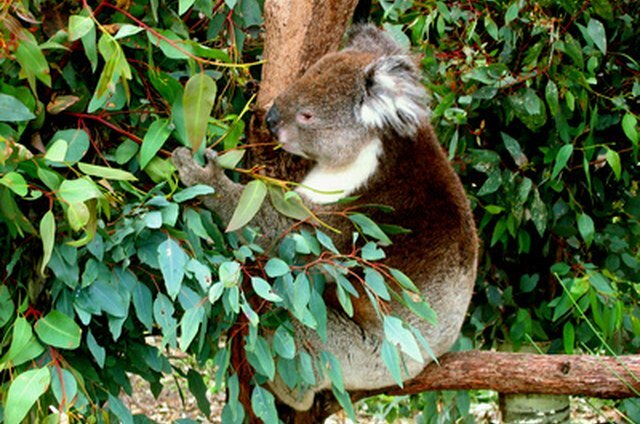 The National Institutes of Health cites a 2004 Swedish study published in the “Journal of Medical Entomology,” which provides evidence that eucalyptus extract reduces tick bites and infections. In 2008, scientists from the Royal Institute of Technology found that tansy oils had 90 to 100 percent tick repellent force. When specific compounds in the essential oils were isolated, they repelled ticks at the rate of 64 to 72 percent. Pot Marjoram's essential oils kill ticks that plague cattle. Carvacol is the major compound. 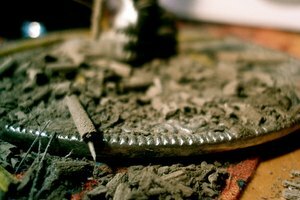 In a 2008 study, Turkish researchers found that pure carvacol killed ticks after six hours. They found that solutions containing 25 percent or higher concentrations killed ticks within 24 hours. The leaves of the Ageratum houstonianum (Bluke Mink) contain essential oils used in a foam soap. A 2005 study published in “Veterinary Parasitology” shows that the lowest dose killed up to 50 percent of ticks after eight days and the highest dose killed 100 percent by day three. 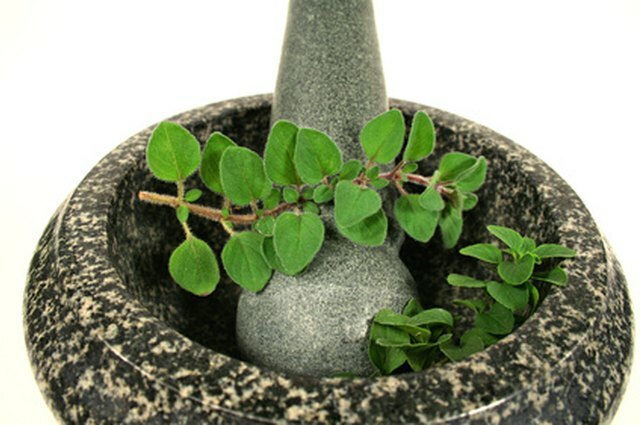 A study published in the 2007 issue of “Parasitology Research” shows that a 10 percent solution of Origanum minutiflorum (Oregano oil) killed all ticks within 120 minutes. A study published in the 2007 issue “Journal of Economic Entomology” shows that Alaskan yellow cedar (a wood-based oil) is the best at killing tick nymphs; eastern red cedar is best at killing larval ticks; and incense cedar from juniper trees is best at killing all ticks. Scientists at The International Center of Insect Physiology and Ecology found that spiderwisp oils from the pasture shrub Gynandropis gynandara killed ticks better than commercial compounds. 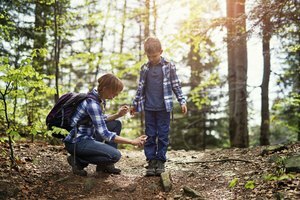 Annie Bond, creator of the Care2 Network, gives this recipe for natural tick repellent: two tablespoons of vegetable or nut oil and 10 to 25 drops of rose geranium essential oil. The Nebraska Airedale Terriers Association (NATA) reports that you can put drops of rose geranium oil directly on a dog’s collar or blend it with lemon, rosemary and water. NATA says you can also try mixing equal parts clove, lemon and peppermint oil diluted with one cup of water for a spray tick repellent, or mix with Aloe Vera gel for a lotion. You can create wipes soaked in these essential oils and diluted with equal amounts of carrier oil. Another recipe developed by the Nebraska Game and Parks Commission calls for two cups of water, one cup of white vinegar, one cup of Avon’s Skin So Soft and one tablespoon of eucalyptus oil. 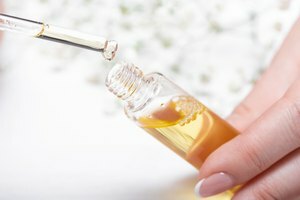 NATA warns that many essential oils are toxic when ingested or applied directly to the skin. 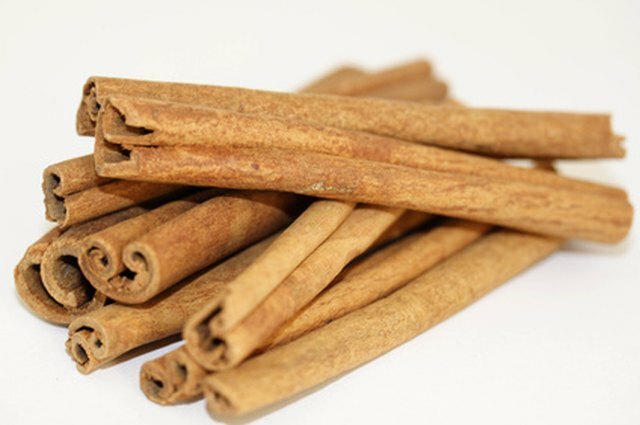 Bergamot and cinnamon oils in particular can burn the skin. Annie Bond of the Care2 Network and NATA say that rose geranium oil is toxic to cats and citrus oils should not be used with cats. Basil, cedar, citronella and pennyroyal essential oils should not be used on any animal during pregnancy. All essential oils should be avoided during pregnancy. The NIH reports that some people experience allergic reactions to eucalyptus oil and it can be potentially deadly if ingested. Essential oils can interact and interfere with other herbal products and medications.